It’s not an easy industry to be in right now. With the decline of the economy and an audience which is more critical with spending than ever, things didn’t exactly go 343 Industries way. If you’ve been around the website long enough, you may be familiar with an editorial I wrote about why 343 was going in the right direction and Halo 4 was ready to be played again. Unfortunately, the game hasn’t exactly skyrocketed since the developers began moving in the right direction. It may have been too little too late. From the lack of the file browser to the missing Grifball. It’s been a tough road. At the Game Developer’s Conference today, 343 Industries sat down and discussed the design behind the Prometheans. During part of that discussion, the team admitted some the things that they had done wrong after Halo 4 released. This not only included some design flaws such as those of the Prometheans, but also some problems the developers had, such as the lack of communication and high level vision. There are certainly aspects of that evaluation that I tend to agree with, but it does leave hope for the newly found developers with the rest of a trilogy and franchise in their hands. Halo 4 may have already had it’s coffin nailed shut and Halo 5 may be more than a year away, but what 343 learns now, they can apply to the next title. For all of us Halo fans, I certainly hope they do. Some of the more recent updates and features are promising, but I’ve already moved on to other, greater things. 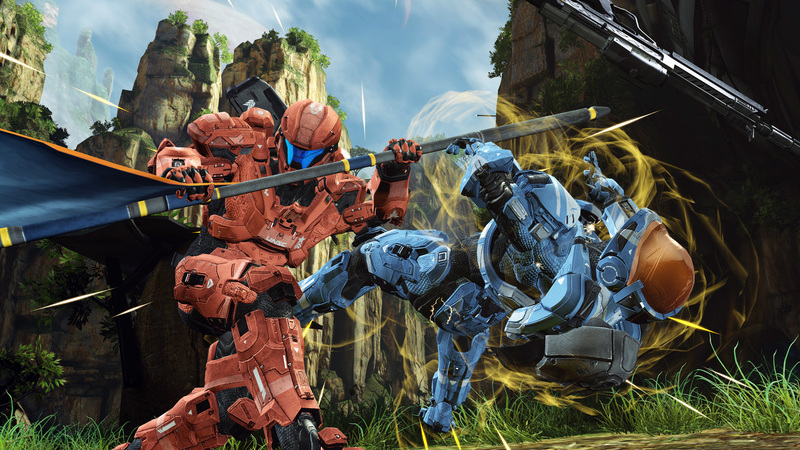 Do you plan on making a return to Halo 4 when the new Competitive Skill Ranking system releases? Let us know in the comments!